JP Morgan, Falcon and Julius Baer Banks Enter the Virtual Currencies Space, What Does this Mean for the Crypto Industry? The year 2019 seems to have started off with a renewed interest in the cryptocurrency industry among banks. Just weeks after Falcon Private Bank in Switzerland introduced a digital wallet and direct cryptocurrency transfers, another Swiss private Bank, Julius Baer, which is among the largest private banks in the country, has announced it will offer its customers access to digital currencies. The bank will achieve this via a strategic partnership with another bank called SEBA, a bank which specializes in bridging the conventional and cryptocurrency worlds. At the same time, JP Morgan has created its own cryptocurrency to facilitate payments, seen as a key step in setting the stage for making blockchain technology a crucial component of the bank’s infrastructure in future. This is despite the fact that JP Morgan CEO, Jamie Dimon, being a harsh critic of bitcoin and cryptocurrencies. According to CNBC, the bank’s cryptocurrency, known as JPM Coin, was created by engineers in the bank and is set to be subjected to trials over the next few months. Besides JP Morgan’s step to introduce the JPM Coin, it is the move by Falcon Private Bank to to facilitate crypto transfers and create a digital wallet that has put digital currencies on the path to becoming fully bankable. But this is not the first time Falcon Bank has delved into the digital asset market. In 2017, it was one of the first banks to provide Bitcoin asset management services. Its recent move to make cryptocurrencies fully bankable deepens its engagement in the crypto industry. For players in the crypto space, the step taken by Falcon Bank is positive and raises hopes of mainstreaming cryptos within the banking industry in the future. 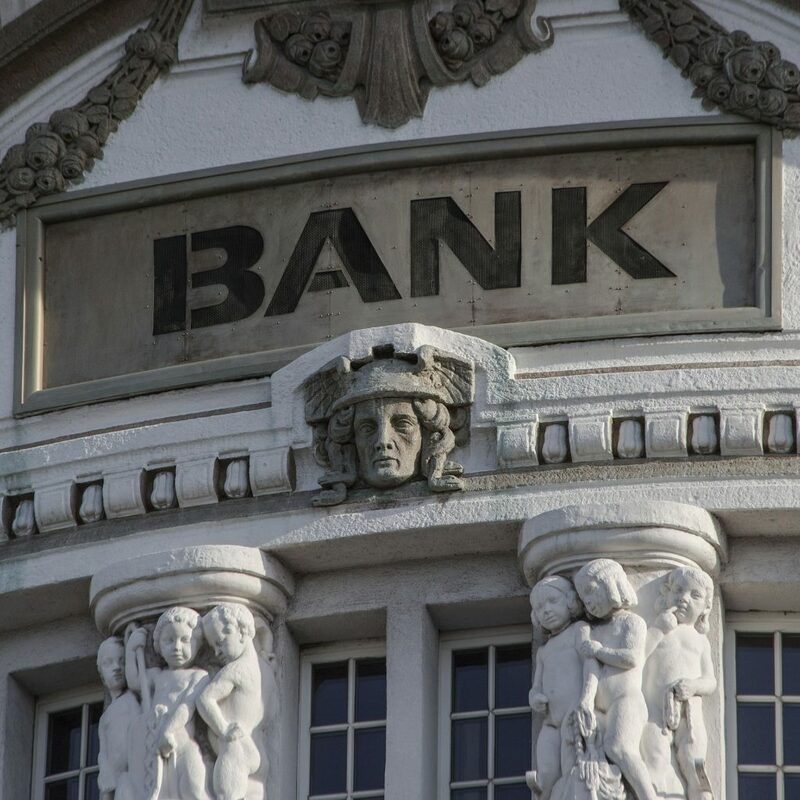 The steps taken by these three banks appear to be setting the stage for crypto adoption in the banking industry. In its press release, Falcon Private Bank stated that its latest offering will make blockchain-backed assets ‘fully bankable’ and will be featured in tax reports and portfolio statements. Through its Markets Head, Peter Gerlach, Julius Baer Bank holds that in the future, digital assets will be a legitimate asset class in investor portfolios. The bank also believes that its investment in SEBA – coupled with its strong partnerships – demonstrate its engagement in digital assets and commitment to make the innovation available for its clients’ benefit.